It’s that time of year! Leaves are starting to turn, the days are getting shorter, pumpkin spice everything has infiltrated the consumables marketplace, and syllabi are in the hands of many students as school is back in session! At the end of the month, we’ll be giving away six books each to five lucky marketers! If you’ve already read one (or more) of the books, we hope you’ll find us on Twitter and share your key takeaways. Read one, read five, read all 30! Treat this blog as the syllabus for your next marketing course. 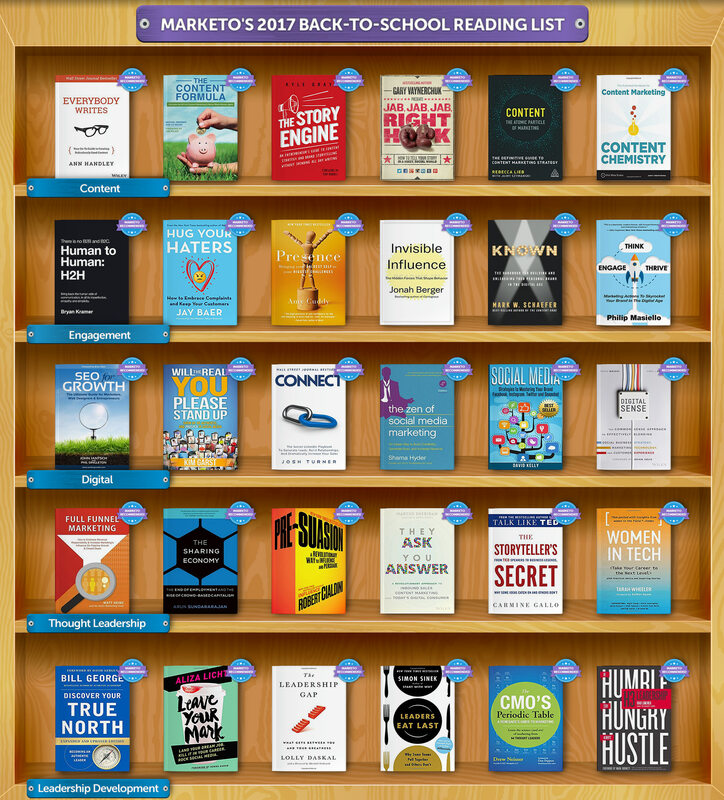 In this blog, you’ll find 30 books that you can use to jump start your marketing learning this Fall. Content marketing is a vital part of the Engagement Economy and an important way to develop strong relationships with your customers. If you want to increase brand awareness and provide real value to your audience, content marketing can help you with that and more! Ann gives in depth, expert-level guidance through the creation of content across all of your assets. Her goal is to make you look as smart as you possibly can. How can you NOT get excited about that?! 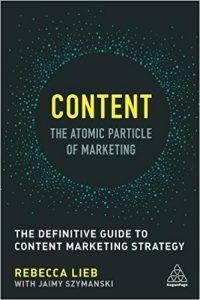 In this book, Michael divides up content success into three stages: 1) how to build the case for content marketing within your business, 2) how to find the budget to establish a new content marketing program, and 3) how to measure success once you’ve implemented your strategy. 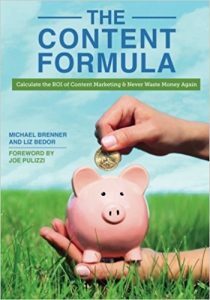 Michael makes content marketing manageable! Every great B2B company started out as an entrepreneur’s dream. Kyle breaks down how to rapidly get to your brand to the place where you want it to be through actionable and concise strategic moves. 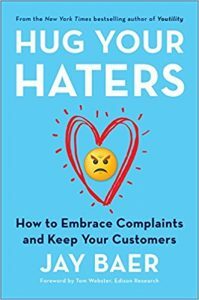 This New York Times bestselling author has a few tricks up his sleeve when it comes to building a true connection with your customers across all social media channels. Gary taps into best practices for several different social platforms as well as how to make sure your content aligns with what your customers want most. Rebecca does a deep dive into how to find the balance between content marketing and content strategy. With years of deep quantitative research under her belt, she’s able to enable her readers to make important decisions in order to get your content to its maximum potential. In this 4th edition, Andy digs deep and provides a guide that you’ll be referring to again and again. 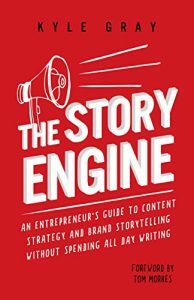 This book is the result of him talking to thousands of content creators at hundreds of companies across the globe. He proves that not only is content necessary, but it can be fun too! Engagement marketing is the use of strategic, resourceful content to engage people and create meaningful interactions over time. It is the marketer’s answer to the challenge they face in the Engagement Economy and it’s the ability to deliver personalized and connected messaging at scale and creating authentic relationships with your customers to drive the idea of wantedness. As marketers, we’ve been trained to either speak B2B or B2C, often forgetting we are ultimately speaking to another human being. 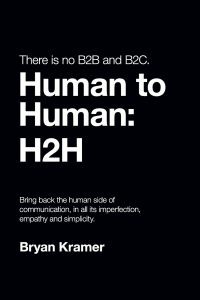 In this book, Bryan explores communication within marketing and how to find new ways of commonality. 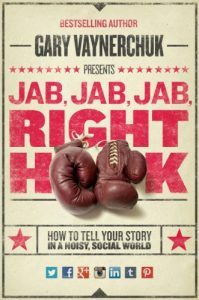 This book shows marketers how to deal with opposition in any channel. Let’s face it: you’re going to deal with haters whether you’re a teeny tiny startup or a big and bold corporate giant. Jay shows marketers how to bring in the human side in order to solve these problems. 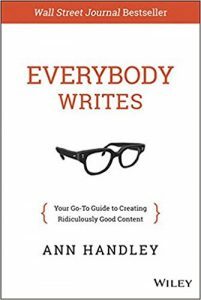 A must-read for any marketer at any stage in their career! 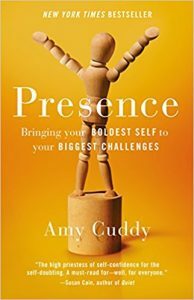 Amy’s famous TEDTalk took the world by storm and has, to date, garnered over 60 million views. In this book, she teaches people how to flourish in stressful moments. In the Engagement Economy, putting your best foot forward cuts out the noise and allows you, as a marketer, to make confident decisions to develop stronger relationships with your customers. 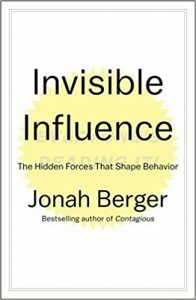 In this book, Jonah delves into the psychology and social sciences behind influence, especially that which we may not immediately see. By understanding the key drivers behind human behavior, marketers can develop a more robust plan to engage their customers. 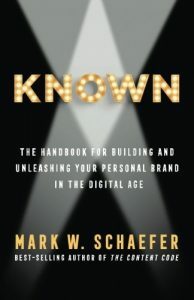 Mark provides a step-by-step guide to developing a personal brand, something paramount to success in engagement marketing. As customers are looking to connect on a personal level during their buyer’s journey, developing a personal brand will allow marketers to develop deeper relationships and create a personal relationship with each and every one of their customers. 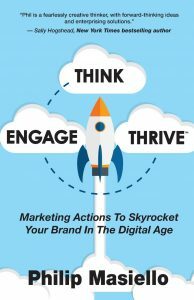 Think—Engage—Thrive gives marketers a toolbox to engage in today’s data-rich environment in a scalable way. 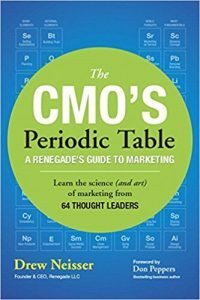 In this easy-to-digest guide, Phil gives a lot of great insight into many industries making it applicable to marketers across the board. Digital Marketing can be overwhelming in this ever-changing digital world. With so many channels, which should you choose? Which channel is right for your brand and your brand’s future? In these six books, you’ll find the answer to these questions and more. 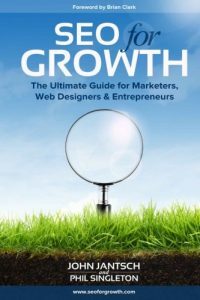 In this book, John gives an incredibly in-depth overview of SEO strategy and how it fits into a digital marketing strategy. His straightforward approach to search engine optimization allows marketers to develop a strategic plan and dominate their vertical. Kim’s book isn’t simply a how-to guide, it’s much more than that. 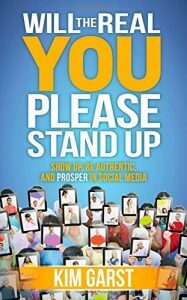 She helps marketers uncover their inner voice in order to thrive on social media as well as in the real world. 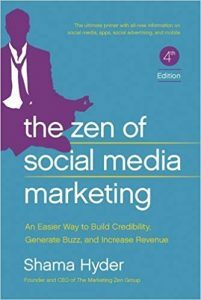 This comprehensive journey will boost anyone’s social media game—from novice to expert. LinkedIn is a vast resource for nearly any job function. 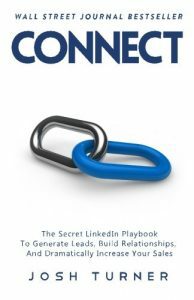 In this book, Josh covers scalable solutions within the channel allowing marketers and salespeople to use LinkedIn as a comprehensive resource. Social media has infiltrated every facet of marketing today. 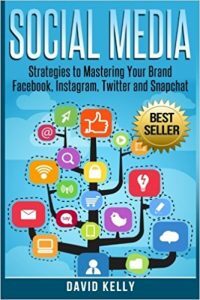 Shana’s guide gives essential advice on everything from how to put your best social media game out there, no matter the size of your business. David’s effective guide will help you maximize your brand’s impact on social. 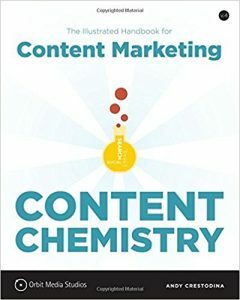 The book gives an analysis of specific channels and how marketers can use them best. This critical guide is a great jumping off point for those just getting involved in the social sphere. This complete playbook gives organizations a wonderful framework for a more engaged customer experience strategy via digital channels. As today’s customer is savvier than ever, Travis aims to make sure that marketers are prepared to meet the customer where they are. Establishing your spot as a thought leader in your industry is the backbone of great marketing. To elevate your brand to a thought leadership zone requires buy-in from every facet of marketing. Matt is a nationally recognized, award-winning blogger, as well as the President and Founder of Heinz Marketing. Full Funnel Marketing gives insight into his rich experiences as a B2B marketer and expands on how marketing has transformed within this space. 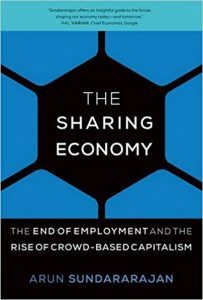 The sharing economy cannot be ignored. From Lyft to Airbnb and beyond, this new business model provides an interesting interruption to the way that business is done. Arun’s expertise in this space gives marketers insight into the inner workings of sharing economy businesses. Robert is the most cited psychologist of our time, securing his spot as a thought leader. 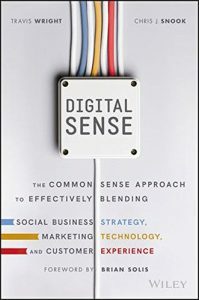 In this book, he outlines specific techniques marketers can use to develop a digital marketing strategy using influence and persuasion techniques. It operates under the premise that in order to change minds, a pre-suader must also change states of mind. 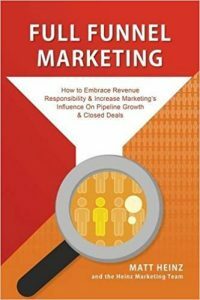 Marcus’s passion for marketing shines through in this book. 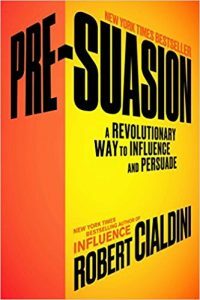 Known as “The Sales Lion,” he uses this book to explain how best to turn your customers into evangelists and gives practical advice for marketers in teams of all sizes. 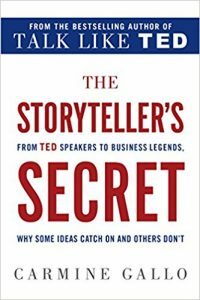 In this book, Carmine gives advice on how to become a master storyteller, an invaluable marketing skill. He offers lessons from visionary leaders and gives marketers tips to turn their story into an action-based passion machine. 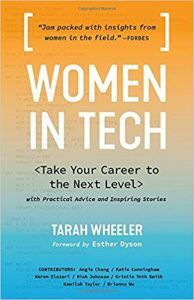 Tarah combines practical career advice with inspirational stories from some of the most successful women in tech. She gives advice ranging from salary negotiations to how to start your own company. As an added bonus, there are many puzzles within the book. If you run the code, you’ll get additional content! Growth and leadership go together like peas and carrots, to grossly misquote Forrest Gump. Whether you’re just starting out with aspirations to one day be a C Suite employee or you’re already at the top, these books will help you develop your skills as a leader, and as a person. This interactive book takes leaders on a journey to find their authentic leadership style. 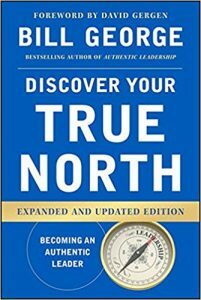 Bill George, along with Nick Craig and Scott Snook, have taken incredible insights from over 10,000 leaders and helped them discover and live up to their fullest potential while discovering their true strengths. 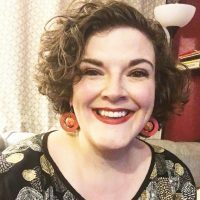 Aliza’s knack for PR is useful for anyone from a recent college grad to a seasoned professional with years of experience. 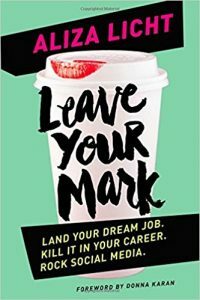 As a leadership guide, this book gives marketers techniques to comfortably navigate the lines between personal and professional in today’s contemporary working world. 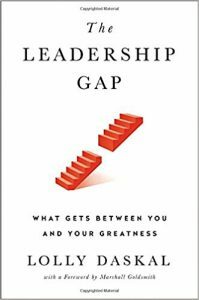 Lolly helps readers discover what kind of leader they think they are and how to guard against anything from preventing progress. 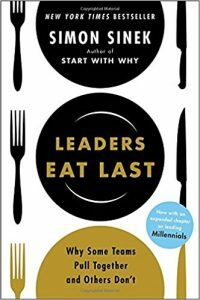 A psychological look into the psyche of leaders at every level, this book offers marketers a perspective into themselves and those who lead them. Simon provides an in depth examination of success and failure in teams driven by the principle that the teams that function best are those who would sacrifice for their team. An essential guide for anyone looking to drastically improve their team or build a new one. 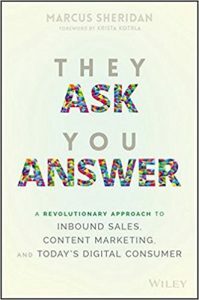 Garnering advice from over 100 marketing leaders from prominent companies across the globe, Drew has highlighted 64 of these interviews in this book. The book offers advice on everything from research and strategy to risk-taking and shake-ups at the top. 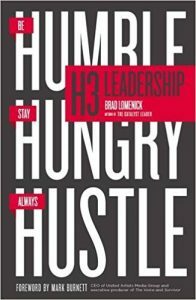 Sharing his insight from more than two decades of work with leaders from Fortune 500 companies and start-up entrepreneurs, Brad outlines 20 essential leadership habits broken down into three categories: Humble, Hungry, and Hustle. In this guide, you’ll find a way to lead wherever you are in your career path. What books from this list wound up on your must-read list? We’d love to hear what you’re reading lately! If you’ve got anything that we must read or have already read any of the books we’ve included, please let us know in the comments, engage with us on Twitter, or share this article with someone who is ready to bring their marketing game to the next level. We are also running a giveaway this month where you can enter to win some of these great books. We will select five winners, one for each category, and they will receive all six books from that category! Please see terms and conditions for more details and enter here.